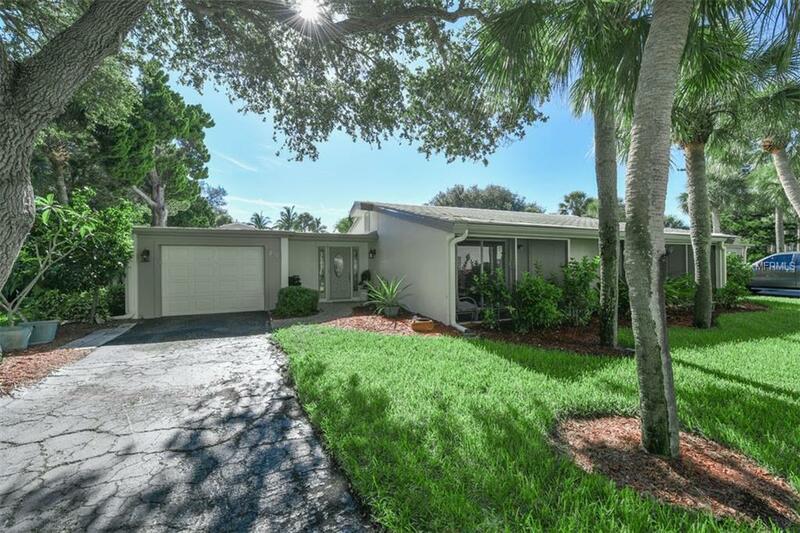 Immaculate, beautifully UPDATED, 3 BED/2 BATH free standing VILLA with 1-car GARAGE and full sized Washer & Dryer in the highly desirable GULF FRONT property of Whispering Sands! 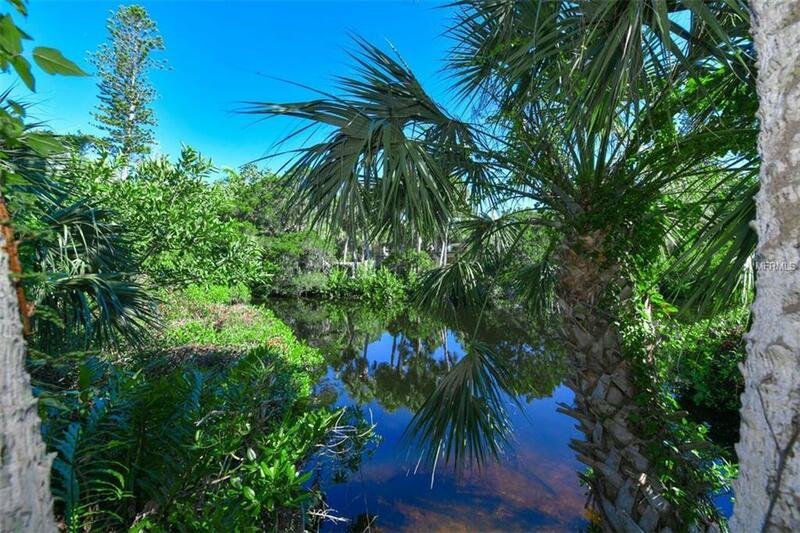 Includes 800' of your own private beach on the Gulf of Mexico! Best value on the Gulf side of Siesta Key. The last two 3-Bedroom villas sold for $560k and $650k. NEWLY painted interior, exterior, & garage. Brand NEW carpet in 2nd and 3rd bedrooms. Updated kitchen features GRANITE countertops, soft close drawers, skip trowel ceiling, & recessed lighting. Both bathrooms have also been updated w/granite countertops, new cabinets, & mirrors. LR and master bedroom each have a set of sliders leading to their own screened lanais. 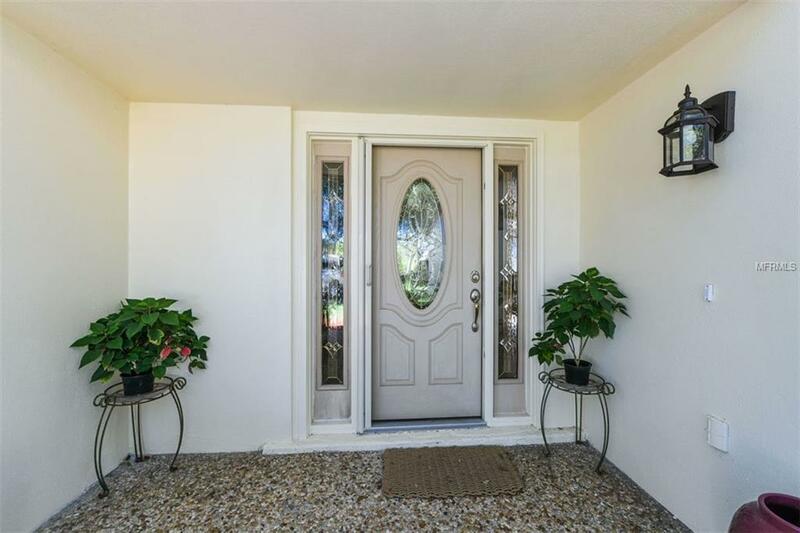 DR and 2nd bedroom sliders open to a sunny, private, FENCED back patio perfect for a GRILL. Oversized 2nd bedroom holds a King bed & is large enough to be a 2nd master. Whispering Sands is a 55+ Gulf front community with an extensive social program, beautifully landscaped grounds, security, onsite association mgr, secure key fob access to the buildings & facilities, 2 heated pools, 800 of PRIVATE BEACH, clubhouse w/catering kitchen & fitness room, Tiki hut, shuffleboard courts, & beachside canoe/kayak storage racks! 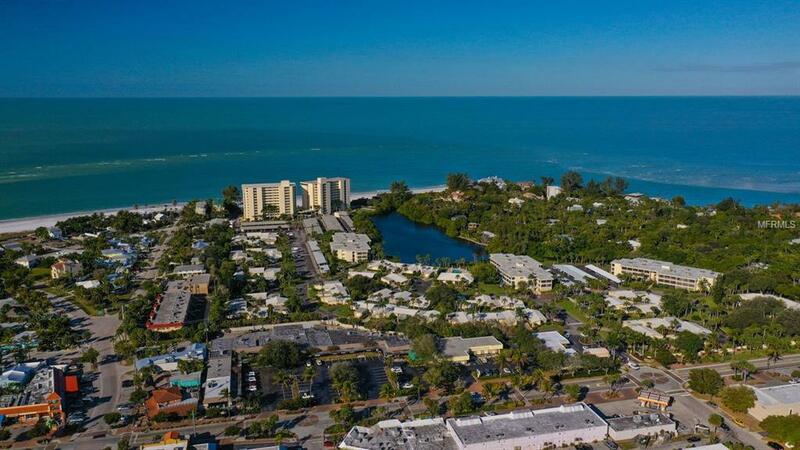 Walk to dining and shopping in Siesta Key Village, or take the free, open air Siesta Key Breeze trolley that runs the length of the island 7 days/week! 1-year HOME WARRANTY NEGOTIABLE. HOA flood insurance covers roof & windows. A 2ND GARAGE may be added with HOA approval. Additional Water Information Whispering Sands is A Gulf Front Complex On The Gulf Of Mexico With 800' Of its Own Private Beach. Additional Lease Restrictions Minimum Of Two Months And Maximum Of Twice/Year.